Get Up! Get Noisy! Get Writing! 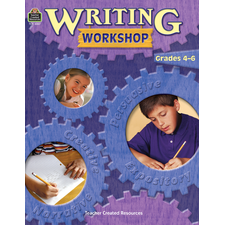 Give writing programs a boost and spark student creativity with innovative activities that meet writing standards! 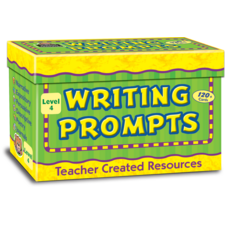 From writing dialogue to creating comic strips, each lesson is designed to get students moving and making noise while exploring a variety of writing topics.